Biosecurity is a complex compliance issue. Businesses typically like to reduce their time spent on non-core activities. However they cannot afford to ignore compliance based issues. Bug Business is the AgriChain Centre’s own regular communication tool for Transitional Facilities. We aim to inform and assist in understanding how your business can satisfy Ministry for Primary Industries (MPI) requirements in a sound and rational fashion. Click here to view our archive of previous newsletters, or scroll down to view the latest food safety articles. 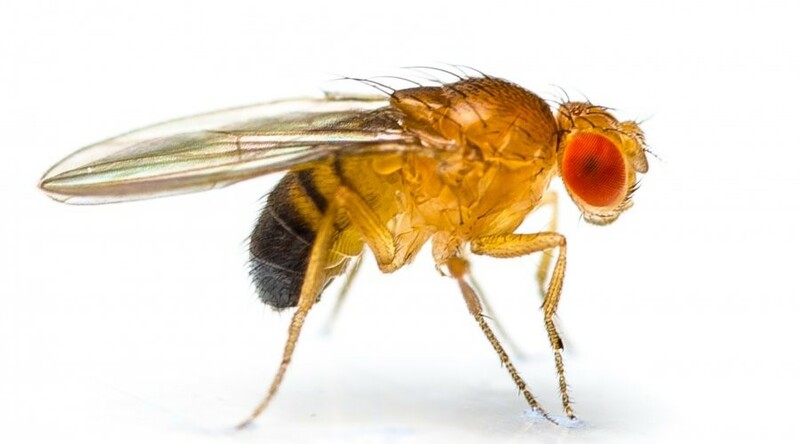 Biosecurity is very much on our minds as a result of fruit fly finds in Auckland and the identification of a wood boring beetle that eats not only native trees but also fruit trees. Protecting our country is everyone’s responsibility to protect our environment, economy and health. The mere mention of fruit fly sends shivers down the spines of anyone involved in the Horticultural industry. Multiple finds in the space of weeks in Auckland is close to our worst nightmare. Currently MPI have removed the Control Area Notice (CAN) restricting the movement of fruit and vegetables in both Otara and Devonport. The Northcote CAN is still in place and MPI are doing extensive trapping in the area. Export Restriction Zones (ERZ) for all three sites are still in place, meaning that fruit and vegetables for export cannot be produced, packed or stored in the ERZ. If produce for export is transiting these zones, there are pest proofing requirements that must be met depending on the country of export and declarations must be made by the transporting company. Further information is available on the MPI website. 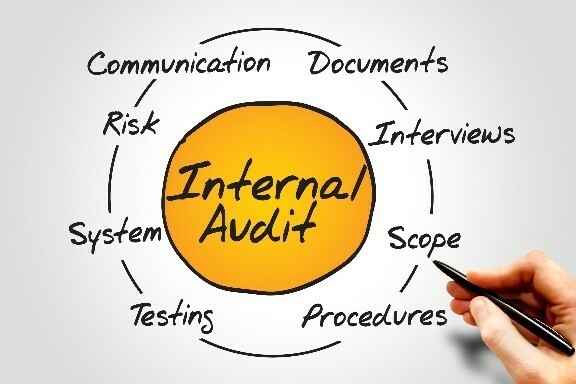 Continue using the paper version of your internal audit form and fill it in on the day of you complete the Internal Audit. After completing the internal audit, transfer the information to the online portal and then keep the paper copy in your records as proof of compliance for MPI auditors. Have someone unfamiliar with the Transitional Facility requirements to shadow the audit with you. This way you will not only have a teaching opportunity, but also a fresh pair of eyes. The shadow may see things that you have overlooked! Using an external Biosecurity Service provider, to undertake the internal audit for you will also provide a fresh look at your facility. We will audit you on all compliance items, to provide you with advice and confidence to help you maintain your compliance. Is this visible, clean, have appropriate wording and most importantly is it in the location as detailed on your site plan? 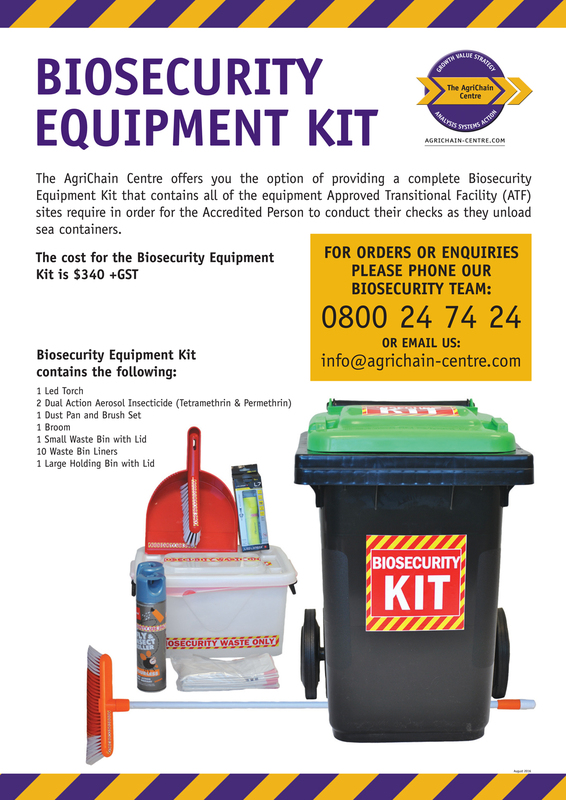 Is everything labelled “Biosecurity use only” and the “Biosecurity waste only” for the rubbish bin? Do you have everything on the equipment list as detailed in your manual? Does your dual-action insecticide spray match up against the MPI list of suitable active ingredients for insecticide aerosols? Is the equipment located as detailed on the site plan? Does this area allow enough clearance from vegetation, debris and other goods? Is the asphalt / concrete in good repair with no cracks? Have you checked for weeds recently? Is the hardstand located as detailed on the site plan? Once you have taken time to double check your physical requirements, have a quick look through your manual; are your contact, security and personal details correct?